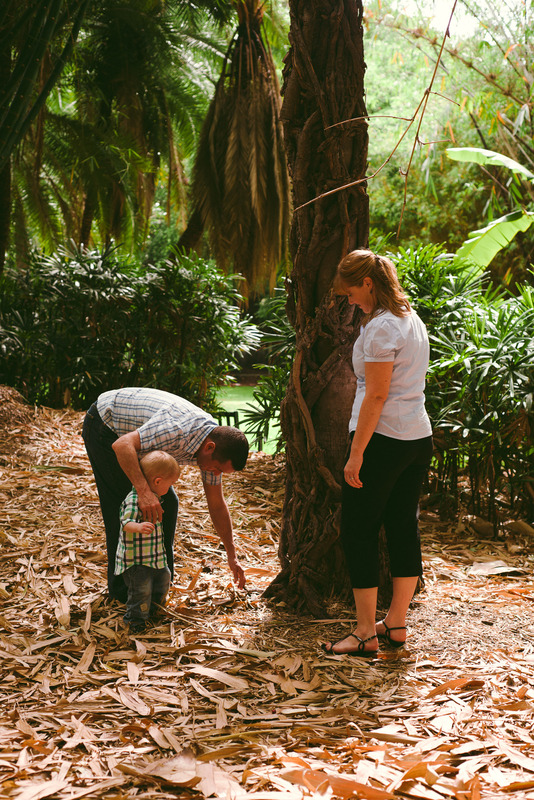 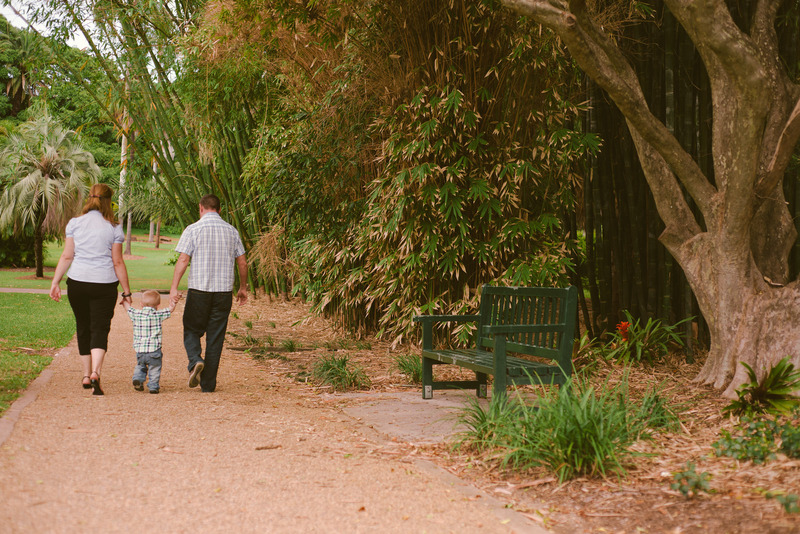 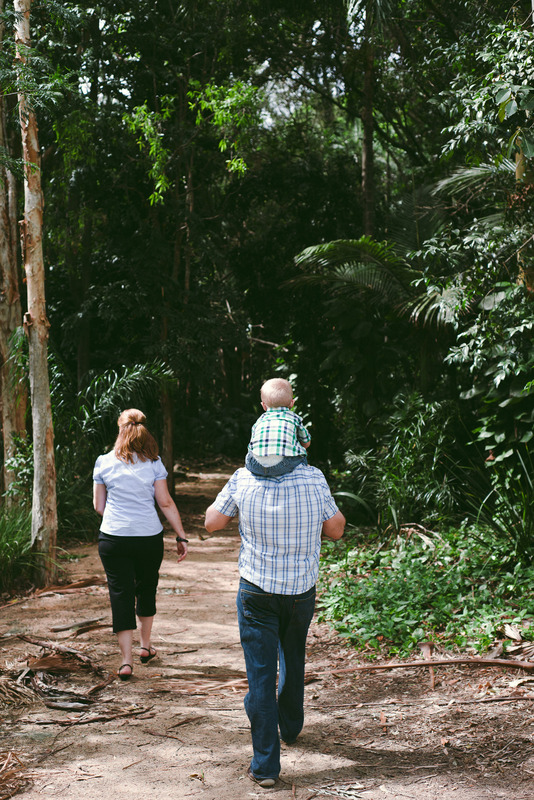 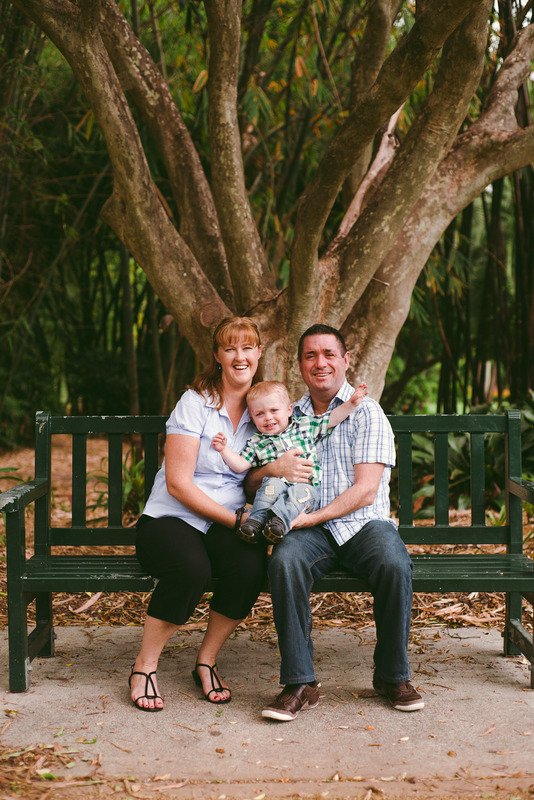 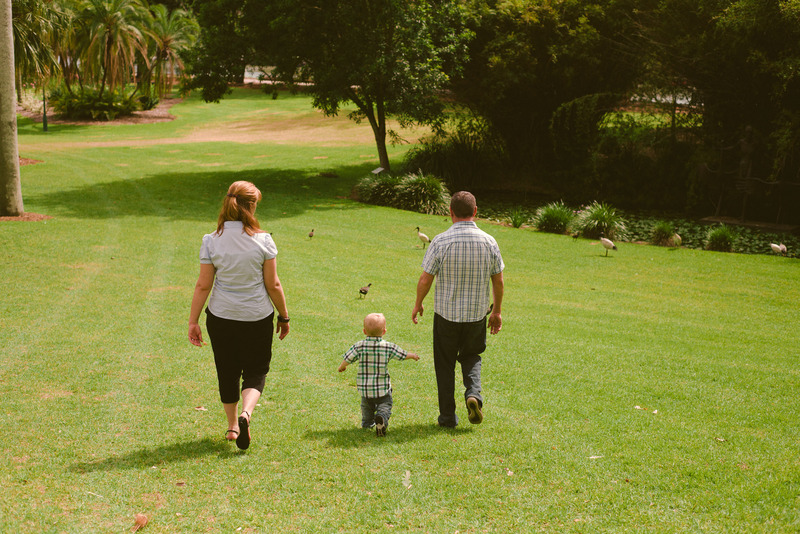 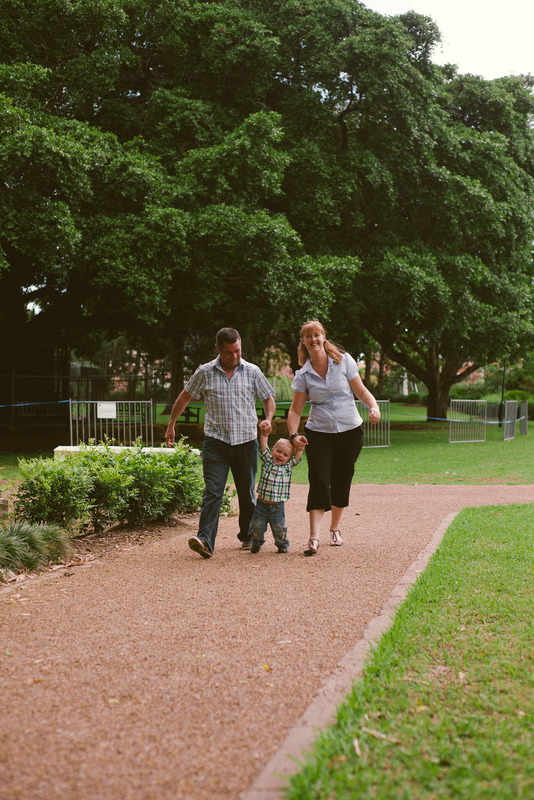 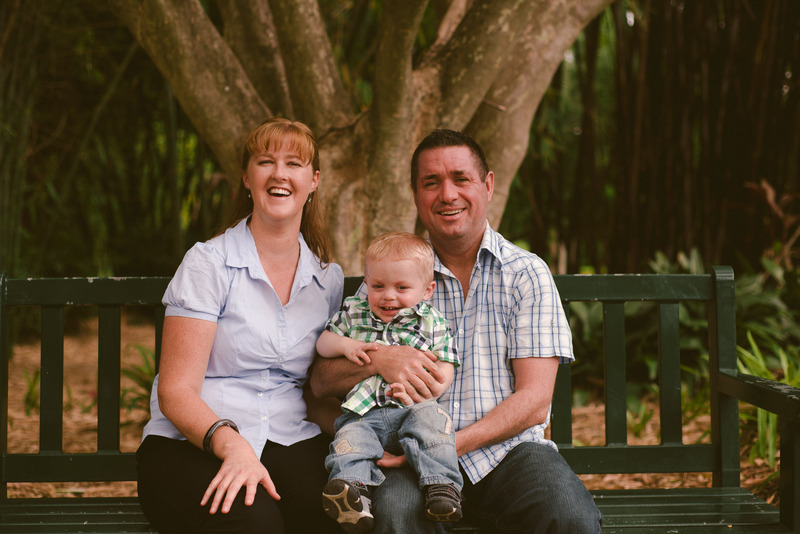 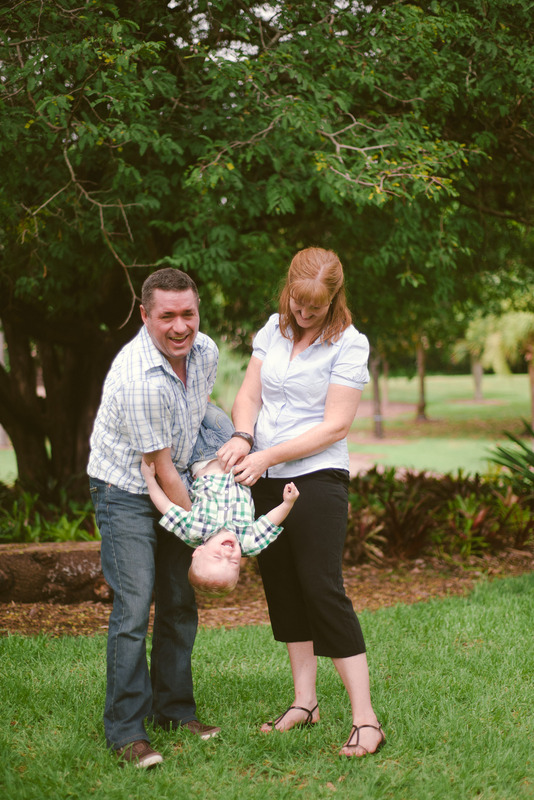 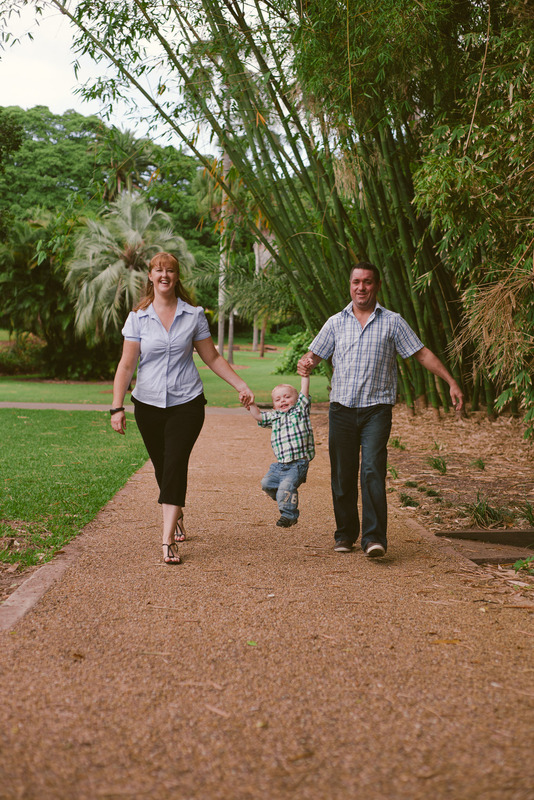 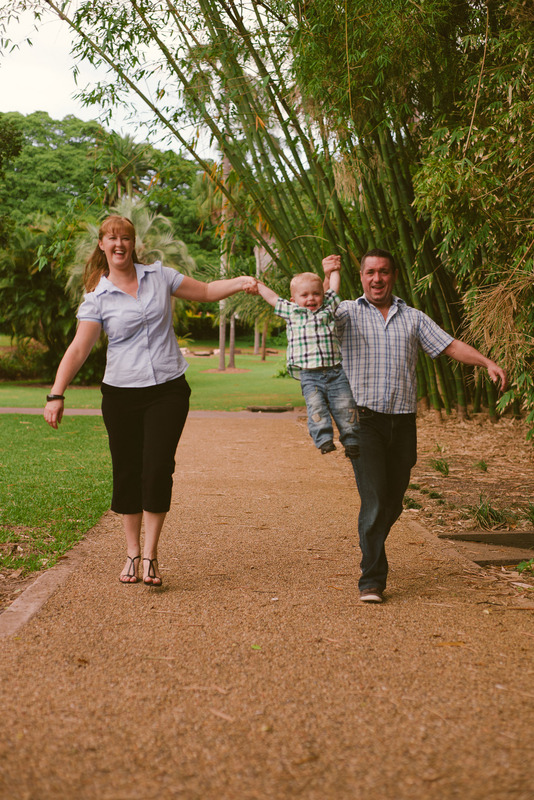 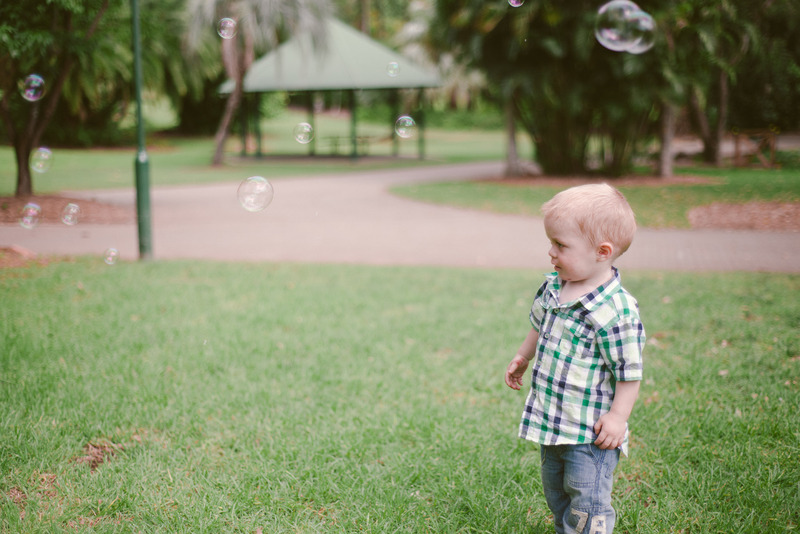 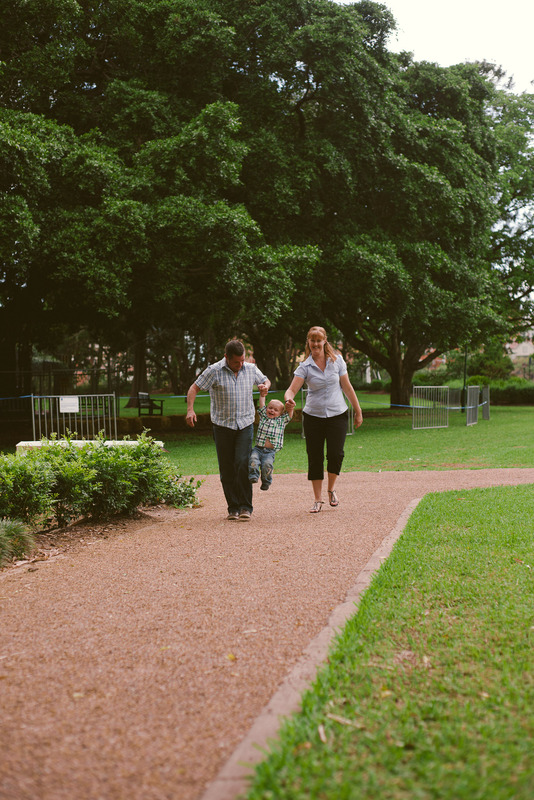 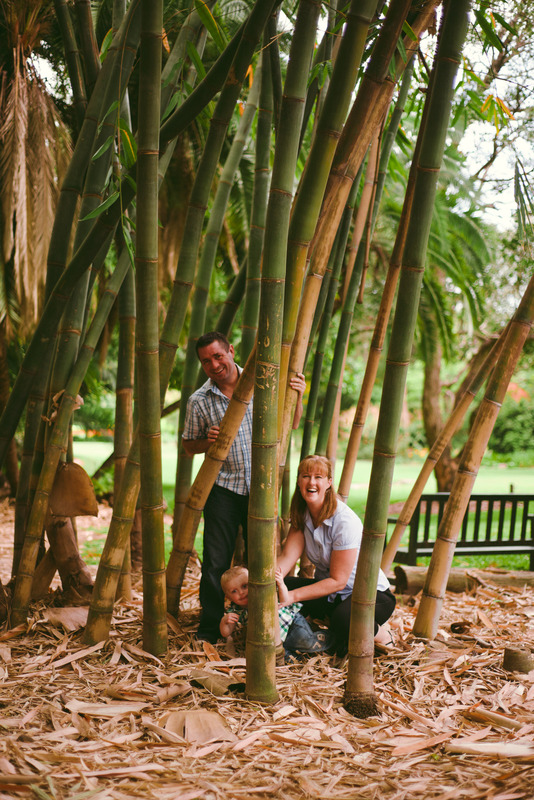 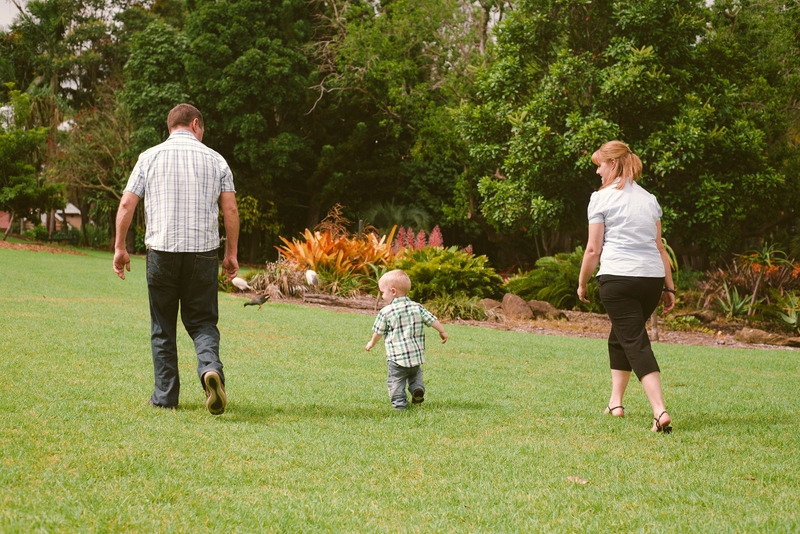 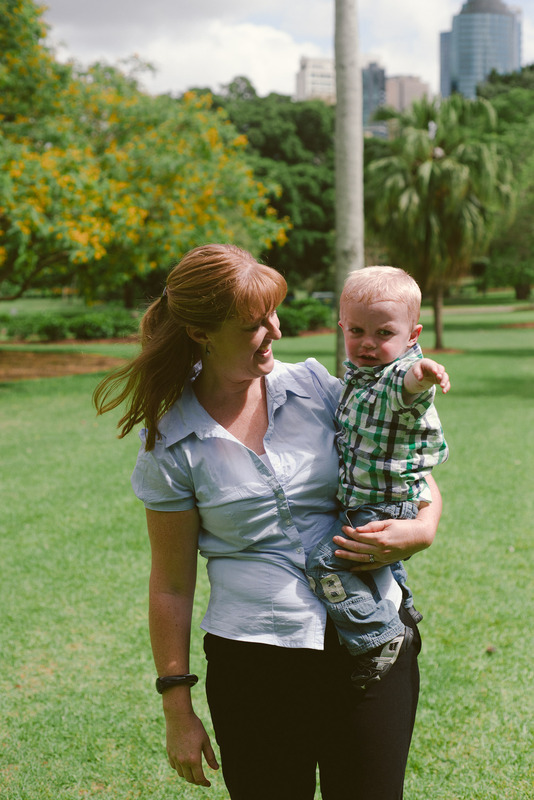 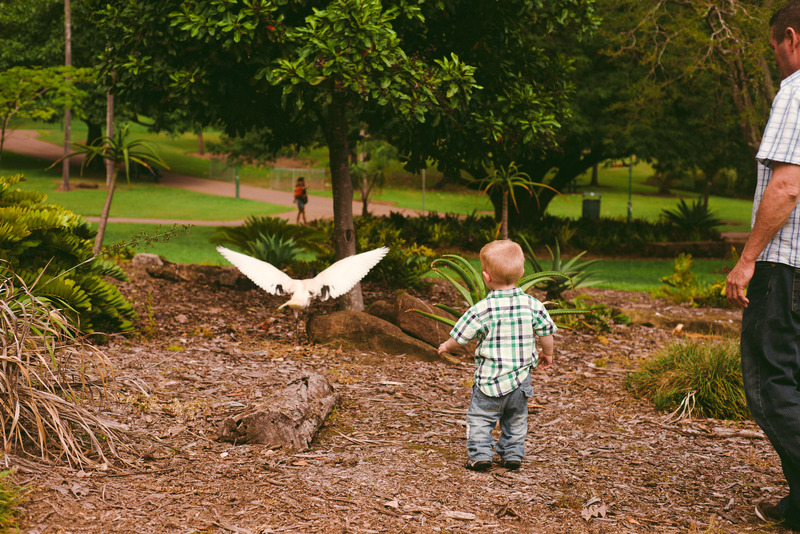 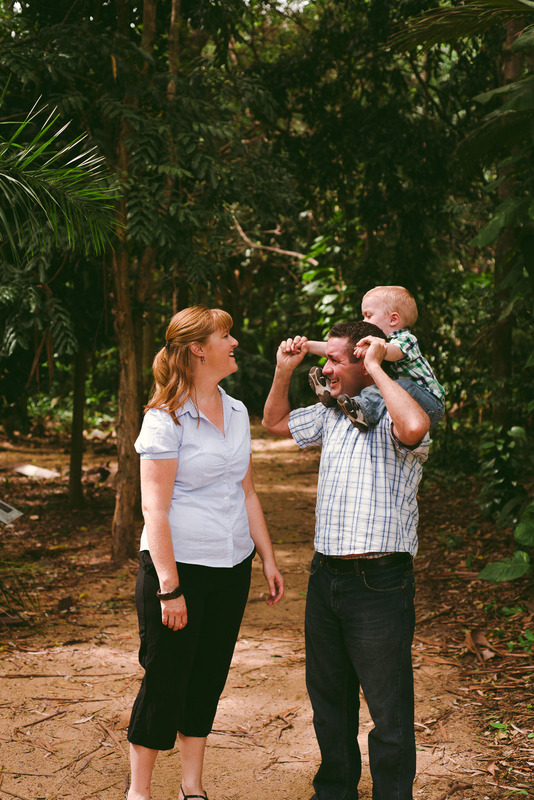 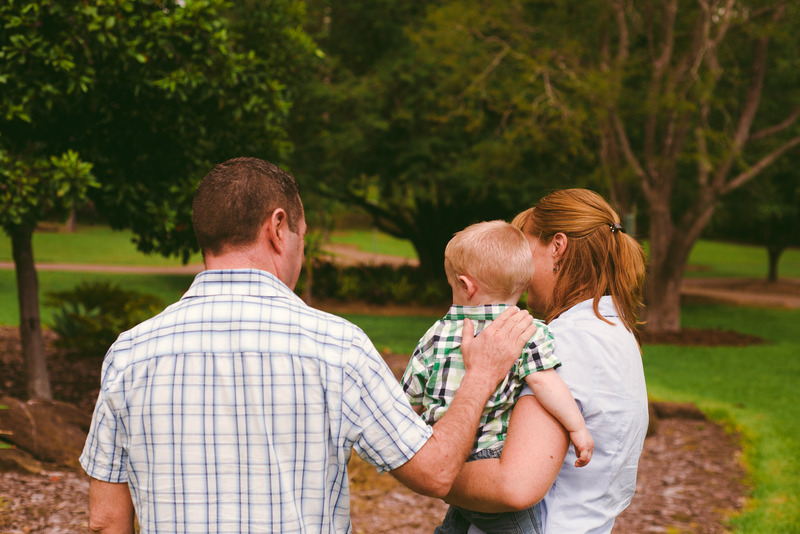 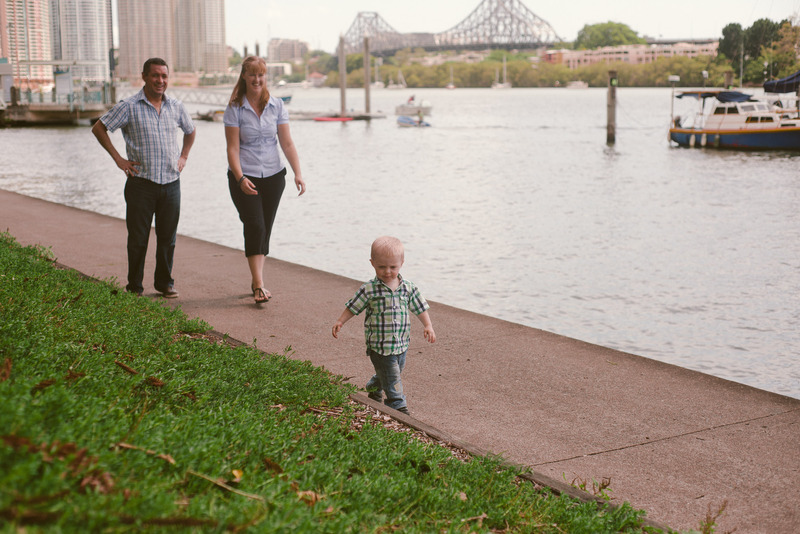 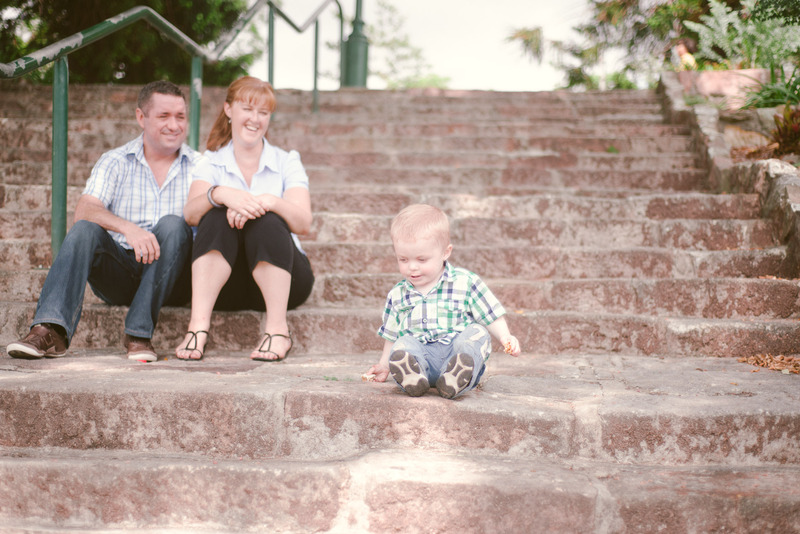 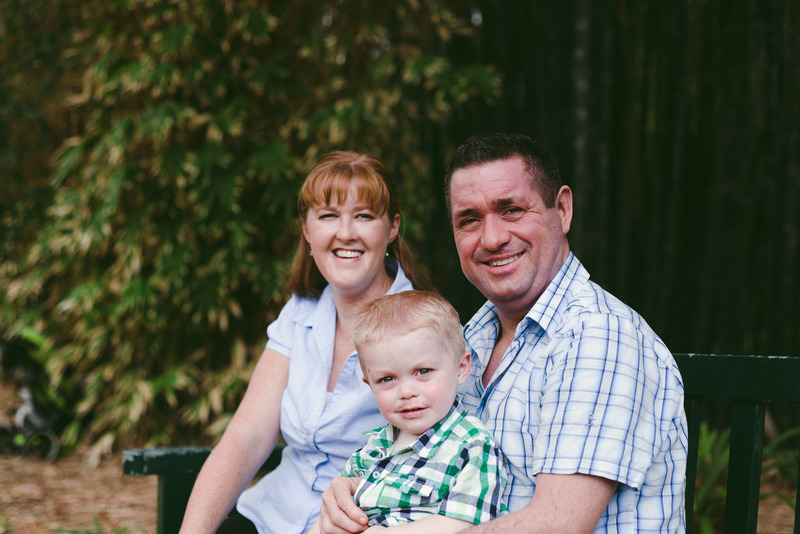 I met this beautiful family at the Brisbane Botanical Gardens one early morning and my golly was it a hot day! 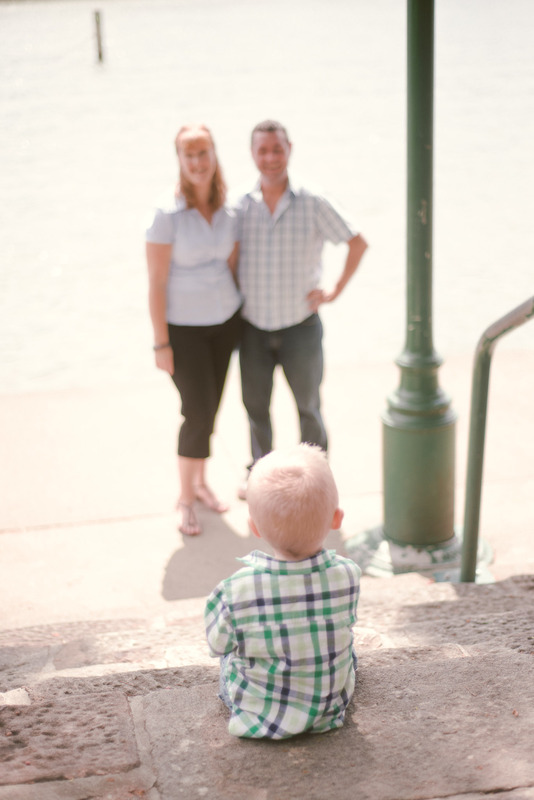 I was already sweating before our 8am appointment so I knew it was going to be a mission to get these photographs completed without the sweat dripping off everyone. 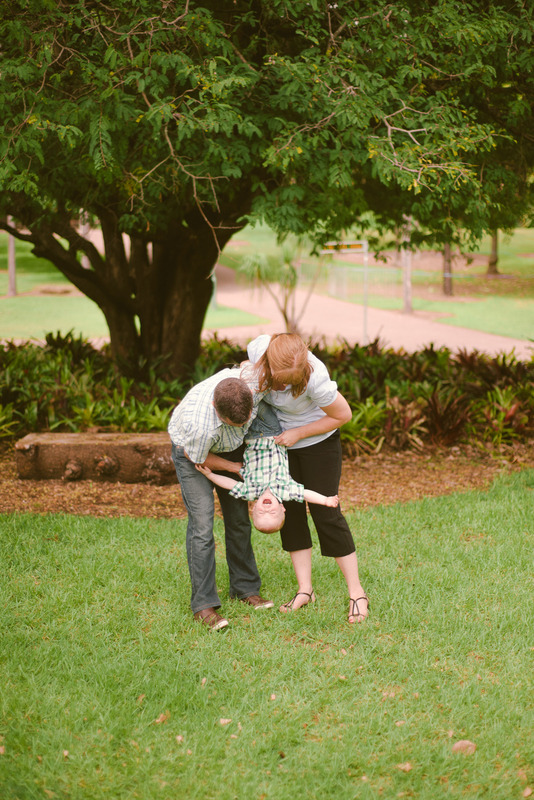 Most families request certain things they may want or expect from photographs and this family was no different. 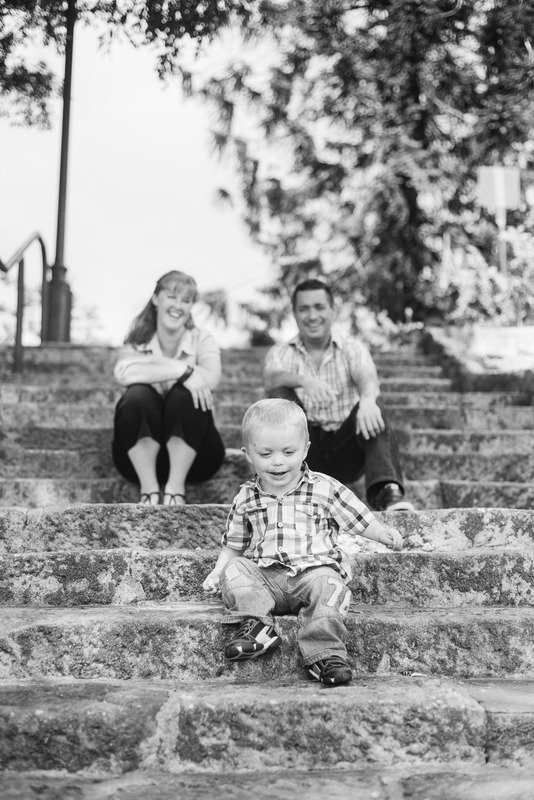 One of the requests for this session was to have many black and white photographs and images that weren’t taken too close to the faces due to severe eczema on Oli. 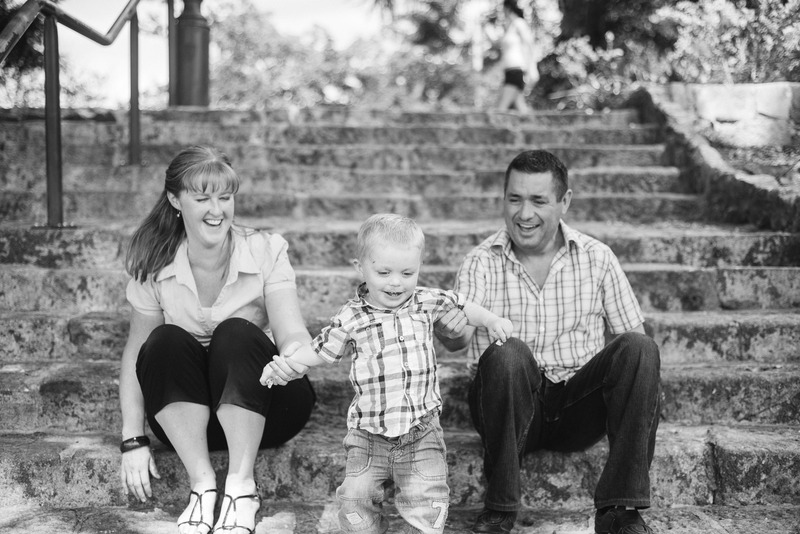 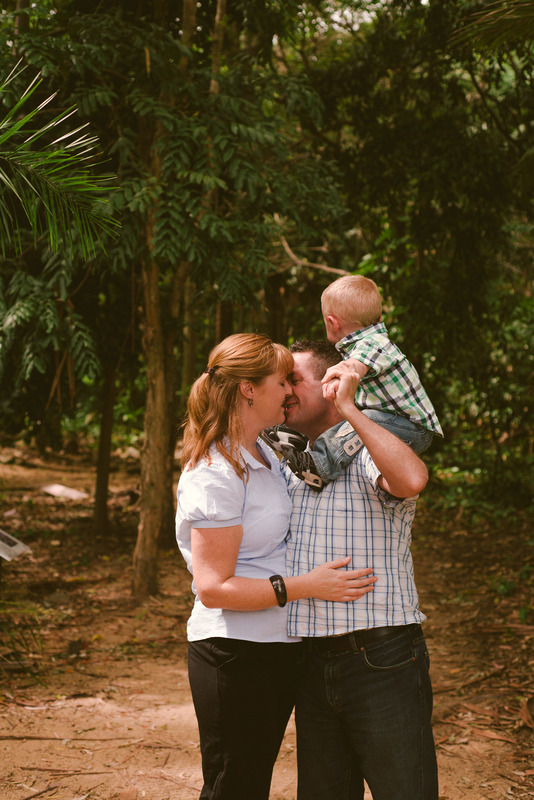 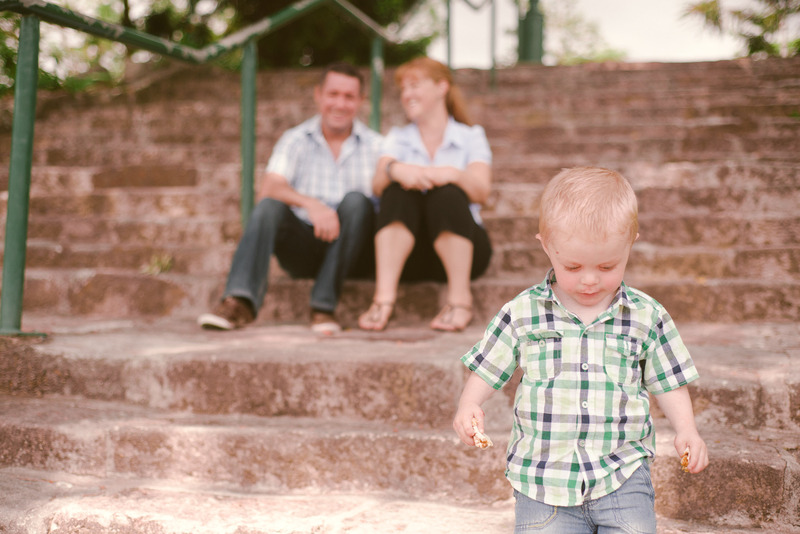 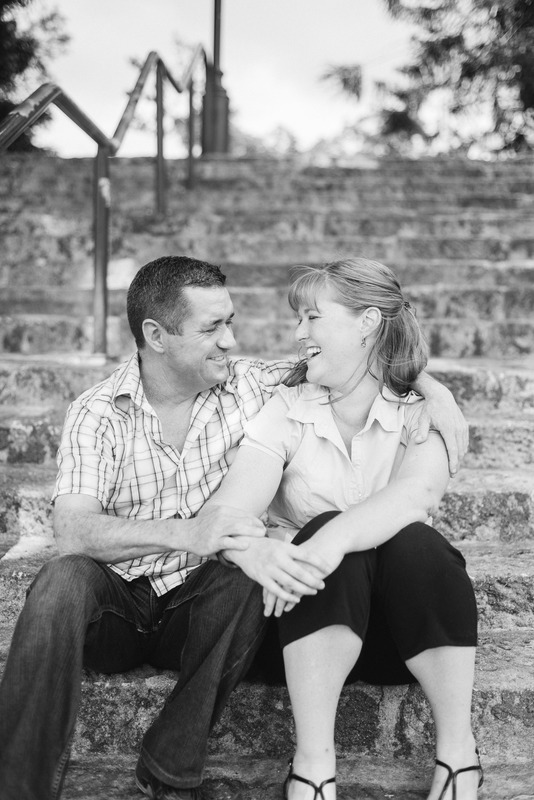 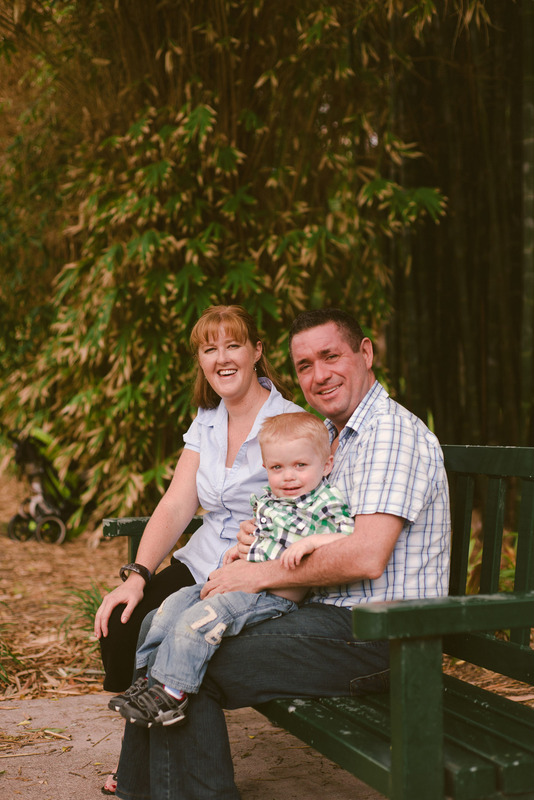 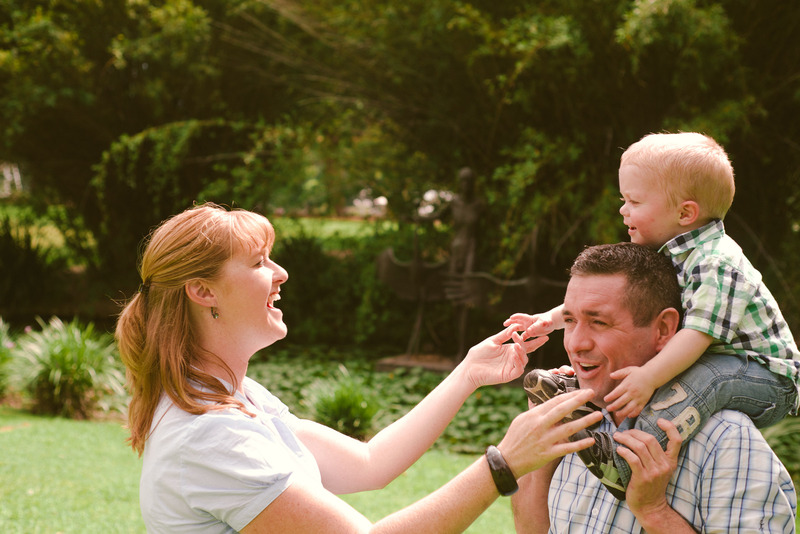 Sally and Chris were extremely happy to have their family photographs updated and I tried my hardest to adhere to their needs as I do to all client.